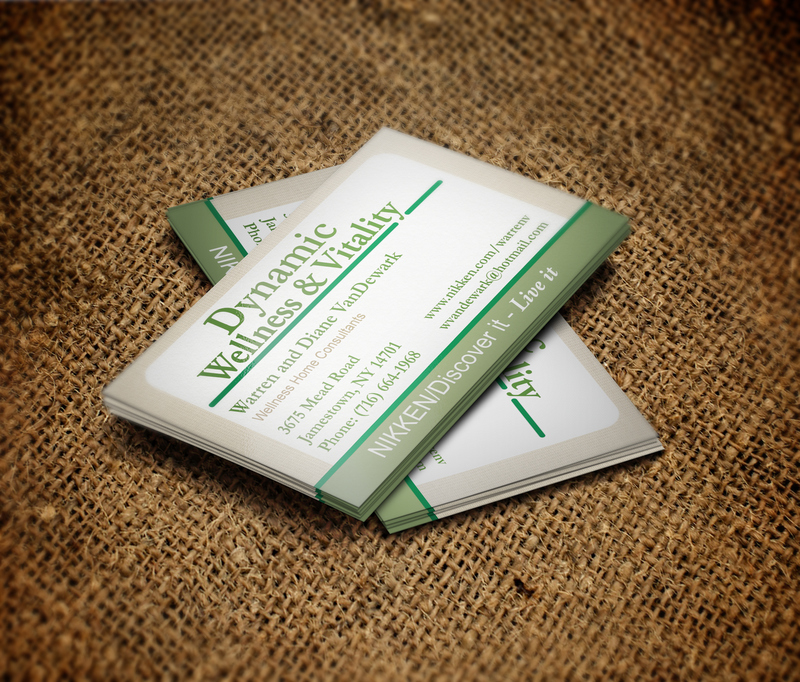 Dynamic Wellness & Vitality brochure is a promotional piece to educate new associates to join their business. 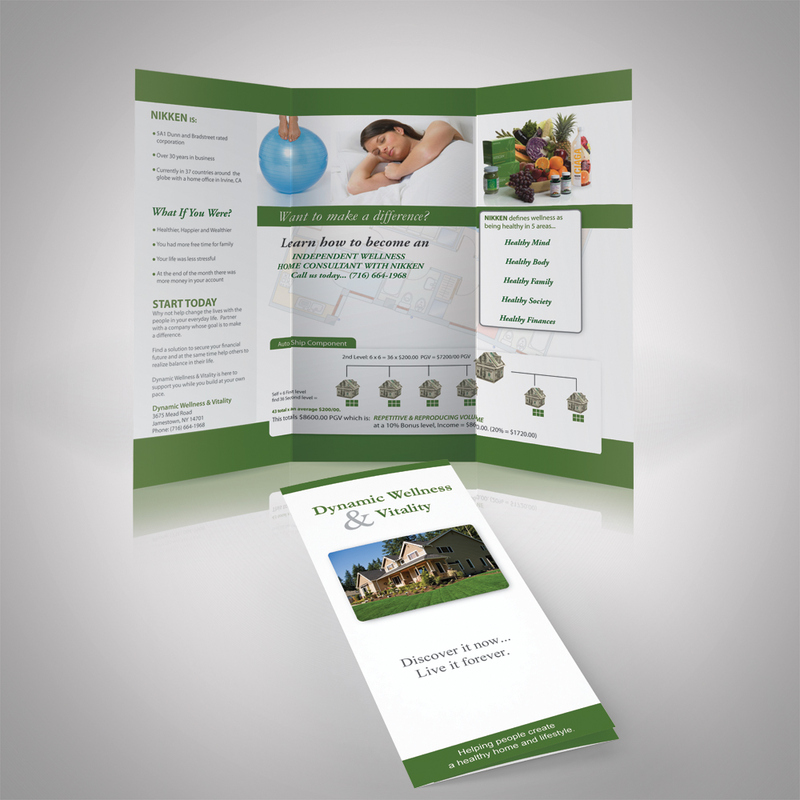 "Elizabeth is a joy to work with and has the ability to bring out the best in others. Her work will be done as promised and she will follow up afterward to make sure you are satisfied. A true blessing!"